With your constantly busy and hectic 24/7 life-style, it's sometimes easy to forget the importance of simply being able to stop and relax. You may struggle with stress and feel it manifesting itself in a variety of ways - from insomnia through to being cranky! My training in Solution Focused Hypnotherapy, can help you focus on positive outcomes over the course of a number of sessions and together we can reduce your stress levels. 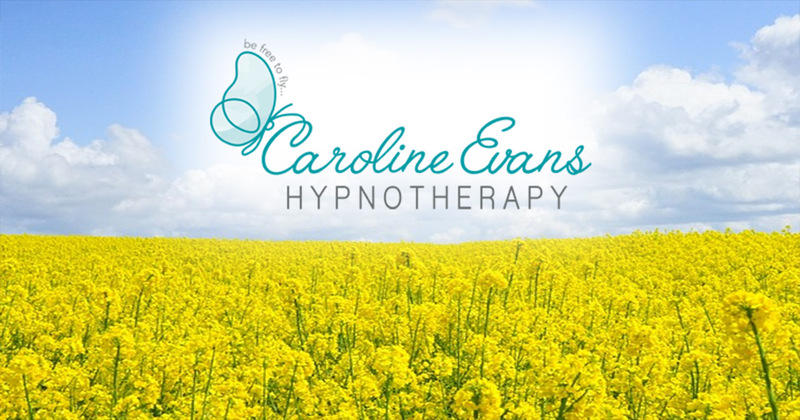 Hypnosis is used as part of the session and is a simple technique allowing you to enter a state of relaxation which provides an opportunity to let go of stress and tension. You are also provided with a free relaxation CD/download so you are able to experience the same comforting, relaxing sensations in the comfort of your own home. Solution Focused Hypnotherapy uses proven brain-based research to achieve excellent results for anyone seeking to ease stress, improve their performance in the office or in their day to day life.